Sometimes life brings delightful surprises and I can’t wait to share one that recently arrived, beautifully packed in my mail. The five DVD set, “Puppy Culture” by Jane Killion, turned out to be not only entertaining but also, extremely informative and a high quality professional presentation. Even better, the set turned out to offer the rare opportunity to share something that can change the world. Before you watch this wonderful film, grab a tissue and get comfortable because there are parts that will tug at your heartstrings. The film manages to capture that special emotional relationship we have with our dogs and illustrates it for those that haven’t had the pleasure first hand. Even those who are well-educated and work professionally with dogs, will find the DVD’s fascinating and may quickly realize, as I did, that we can use them in our work with clients. As compelling to watch them from beginning to end for over 5 hours of exceptional content, they are also structured in pieces that can be enjoyed individually in well-labeled, short segments. Many are only 5-15 minutes long. This allows for use during an appointment. I can offer a short viewing which can educate with support from scientific evidence. Adding to the credibility, evidence is presented by impressive contributors including board certified veterinary behaviorists and other highly regarded behavior professionals including Dr. Meghan Herron, Dr. Carmen Battaglia, Jean Donaldson and others. These professionals, along with testimonials from owners, make a powerful emotional impact and quickly help viewers understand how their dog learns and how they, as owners and handlers, contribute to their dog’s behavior. 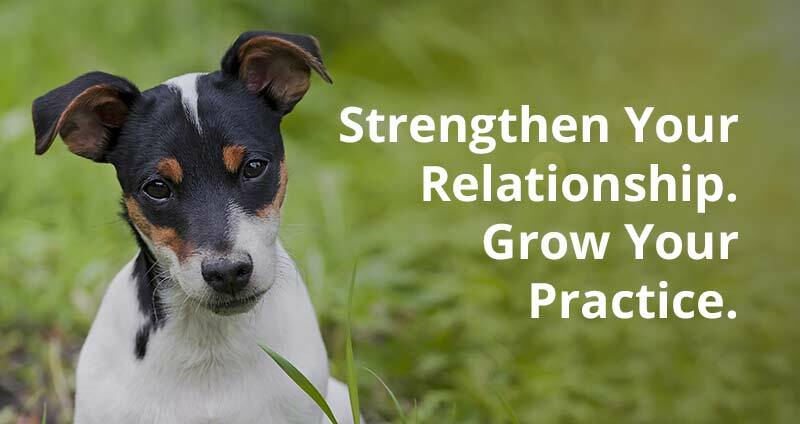 Just as useful, breeders, dog sports enthusiasts and others will find a wealth of information on best practices to use with their puppies and help them understand the behavior of adult dogs. I highly recommend this DVD set for anyone who owns, breeds or works with dogs on any level. Are Caribbean Island Dogs Different From North American Dogs? p.s. please keep reviewing training videos and books on this blog!